We are delighted that Ann Francke, the CEO of the CMI, will be joining DHN on 27.02.19 to talk with us. 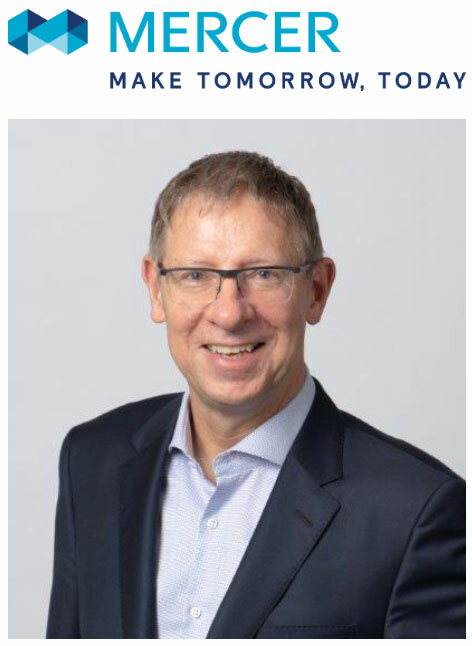 We are equally as delighted that Rob Baker, a Global Client Director at Mercer, will join Ann at our Event. Both Mercer and the CMI have extensive Research and published material about people in the workplace, the changing nature of work in all its aspects and the future. We think it is fair to describe this as a rare opportunity to share in latest practice and thinking – and in ways that affect all our businesses and all our people. What is happening to define the future of work? How will that work be different for People? What sectors will be most impacted? How should companies adapt to be “future fit” for this new world? What do leaders – and those who support them – have to do to meet the challenges? As most of us will know, the Chartered Management Institute (CMI) is an accredited professional institution for management based in the UK. It is the longest established and is, by most metrics, the largest in terms of membership, volume and range of management and leadership development courses and material, offered and delivered. The CMI is all about developing and enabling brilliant leaders, giving them the management skills that they need to fulfil their own potential and unlock the potential of others. Within the topic title of our Discussion, we will find out where the CMI currently is, we will look at some of the issues and challenges that the CMI faces – the ones that reflect their ambitions and being the best. These may well include their international activities (spreading British soft power overseas – with or without Brexit) ; the changing needs of young people (better access and opportunities – and apprenticeships) and, conversely the over 50s; flexible working and shifting work patterns; growing talent; employee engagement, and the newer one such as mental health issues. As Ann said so herself in the CMI’s Management Manifesto in June of last year, “Complex challenges demand collaborative answers”. The CMI encourages management development, carries out research, produces a wide variety of publications on management interests, and publishes the official members’ magazine, Professional Manager. magazine is circulated to over 80,000 members of the CMI. The Institute also engages with government and other public bodies concerning policy on management and business-related issues. Integral to this commitment is a belief that diversity is the foundation for good leadership and management as it improves financials, creates a better culture and ensures less risky decision-making. The CMI reckon that this could add £150bn to the UK Economy for 2025. Male managers are 40% more likely to be promoted than women. The gender Pay GAP among managers still stands at 23% – £8,964. By 2024 the UK will need 1.5 million more female managers and the CMI Women Initiative will help achieve this. Target setting and target achievement – where only 8% of managers say that their organisation set gender diversity targets – would help enormously. Mercer is the world’s largest human resources firm, headquartered in New York City. Mercer is a global consulting leader in talent, health, retirement, and investments. Mercer helps clients around the world advance the health, wealth, and performance of their most vital asset – their people. Mercer’s more than 20,500 employees are based in more than 40 countries and operate in more than 130 countries. Mercer is a wholly owned subsidiary of Marsh & McLellan Companies, a global team of professional services companies offering clients advice and solutions in the areas of risk, strategy, and human capital. Mercer’s executive rewards consultants are trusted advisors to public- and private-company senior management and boards of directors. Mercer’s Executive Compensation professionals provide best-in-class expertise in the areas of executive and director compensation and benefits, pay-performance alignment, and corporate governance. 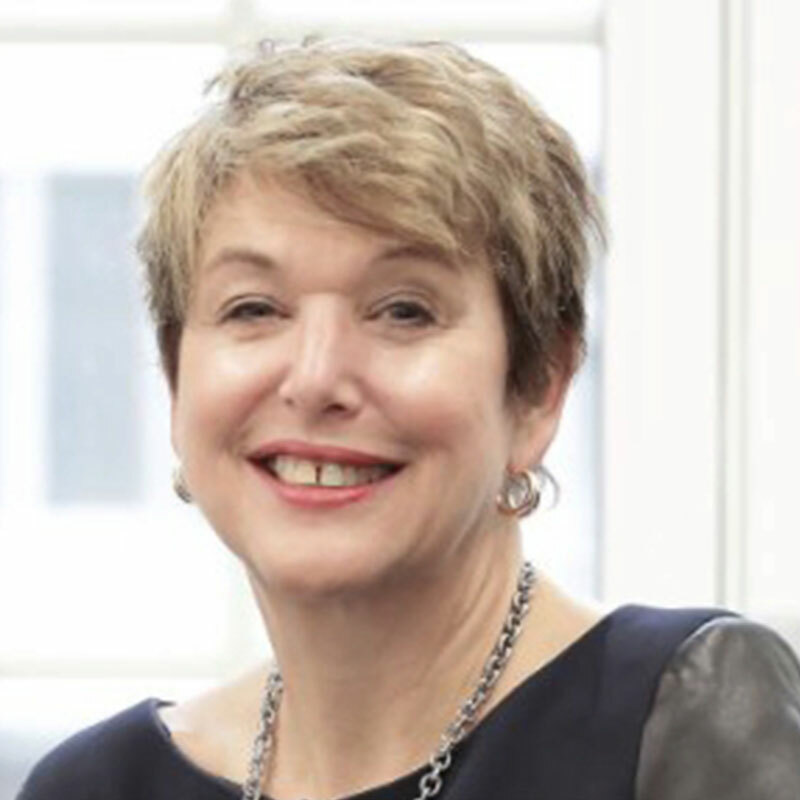 Ann Francke, CEO of Chartered Management Institute (CMI), Winner of the Louis Armstrong Award for outstanding leadership of a UK professional body 2016 and Author of: Financial Times Guide to Management: How to Make a Difference and Get Results. amongst other titles. Ann is a transformational leader with vision, pace and proven ability to deliver profitable growth and build organisational capability. 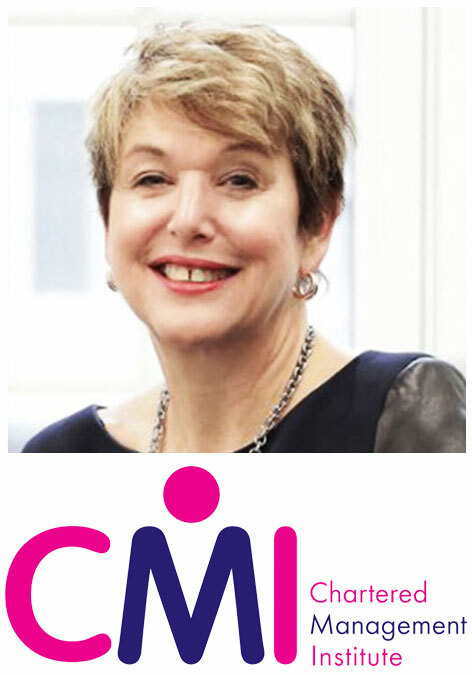 At CMI, she uses her experience in leading organisations to promote best practices in management and leadership and improve management standards across the UK and beyond. Ann has been named in the top 100 women to watch in a recent Female FTSE report from Cranfield and is an expert on current challenges facing women in the workplace. 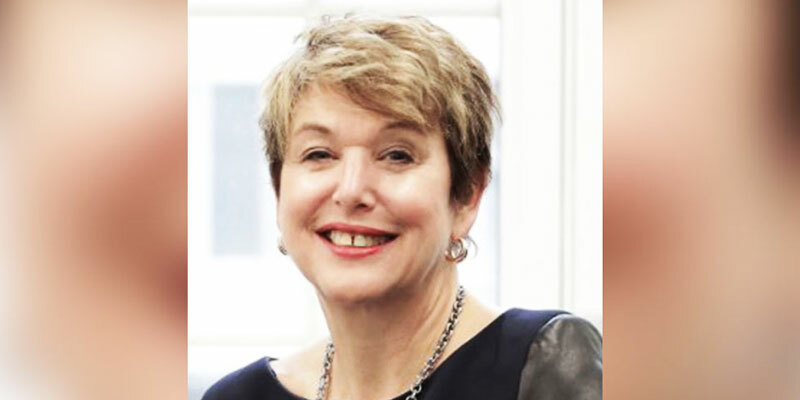 She is also a member of the CRUK Women of Influence Board; member of WACL and MGGB and an Advisory Board member of Lancaster Management, Nottingham Trent and the Open University Business Schools. Prior to CMI Ann was Global General Manager at the British Standards Institution, held executive board positions at Boots and Yell and was European Vice President at Mars. Ann began her career at P&G and managed a variety of international brands including Pampers, Always and Olay before rising to global general manager. Robert (Rob) Baker is a Global Client Director at Mercer. He is the Leader of Diversity & Inclusion Consulting for the International Region at Mercer, the leading global human resources consulting firm. Based in London, but part of a global team, he and his colleagues help organisations build the diverse and inclusive cultures, workplaces and workforces they need to meet the key business challenges of disruption, innovation and growth. Rob has a passion for diversity and inclusion and is a member of the steering committees for Mercer’s Gender Parity Networks for the European Region. He is also a member of Mercer’s UK Diversity and Inclusion Advisory Council. Rob is Co-President of PWN Global, a major global women’s network. In this role he shares the leadership of the Global Board and works with global partners and local PWN City Networks to help drive gender balance. Rob is a thought leader on engaging men to support gender equality: at work, at home and in all aspects of life. He has spoken at numerous conferences and has contributed to many publications and blogs on the importance of balanced leadership. Rob also speaks widely on talent trends, innovation and the future of work, including the importance of engaging all employees in the workplace and getting the best from the multi-generational workforce. In recognition of his contribution to gender balance, Robert was awarded a prestigious Guys Who Get It – Honorable Guy Award in 2017 by The Institute for Women’s Leadership, based in California, USA.